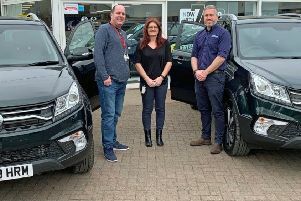 North Lanarkshire Council has taken delivery of two SsangYong Korando 4x4 vehicles to access remote areas that may have previously been more challenging to reach. 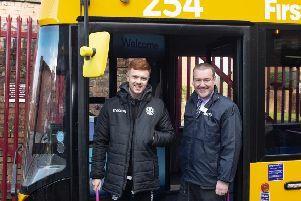 First Glasgow has invested £1.9m on 12 new ultra-low emission vehicles to serve its routes 242 and 254. 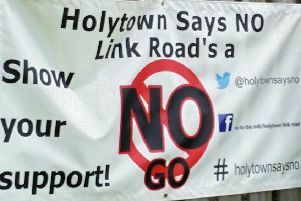 Mossend and Holytown councillors Frank McNally and Jim Reddin have welcomed news that plans for a Holytown Link Road are to be scrapped. 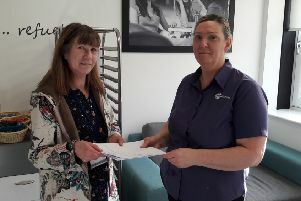 Two Motherwell cafe workers have submitted a petition to North Lanarkshire Council calling for ‘a calming process’ to be installed on The Loaning. 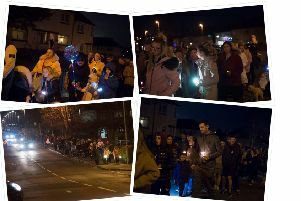 Over 1000 people took to the streets of Motherwell on Sunday to call for road safety improvements in The Loaning. 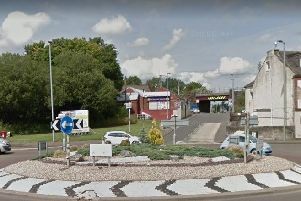 North Lanarkshire Council will carry out a safety review of the Heathery Road Roundabout in Wishaw, but stopped short of agreeing to hold a site visit. 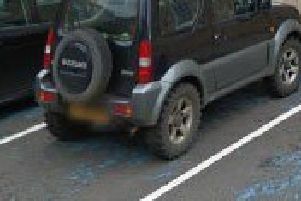 A residents parking permit scheme will be introduced in April on streets where limited time bays exist as part of North Lanarkshire Council’s enforcement activity. A petition has been started calling for North Lanarkshire Council to action to improve safety at the Heathery Road roundabout in Wishaw. 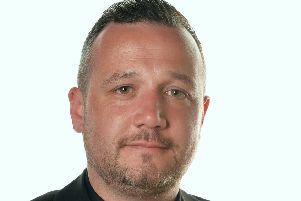 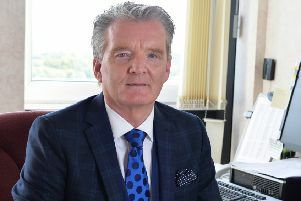 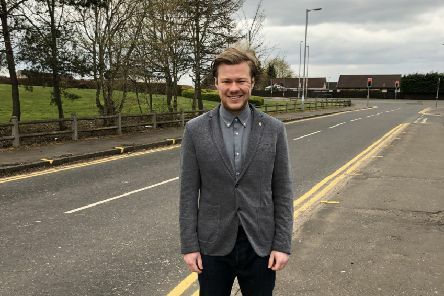 Thorniewood councillor Bob Burrows has raised concerns about the loss of a vital bus service serving Viewpark, Tannochside and Uddingston. 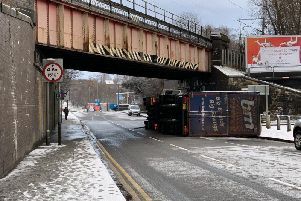 The police are dealing with a road traffic incident on Windmillhill Street near the Flemington roundabout in Motherwell, where a large goods vehicle has overturned. 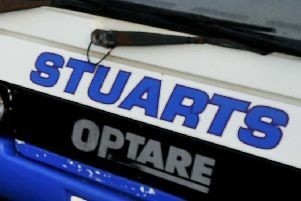 A Motherwell West Councillor has raised concerns following the confirmed rerouting of Stuarts Coaches Ltd 240x service, due to take effect from Monday. 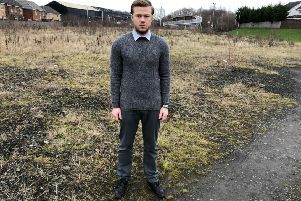 Councillor Nathan Wilson has renewed his efforts to push forward plans for the park and ride facility at Shieldmuir railway station. 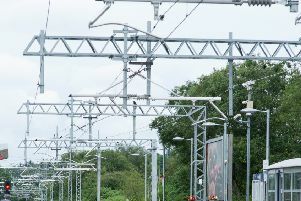 The rail line between Motherwell and Cumbernauld will be closed until at least 7pm due to damage to overhead electric wires. 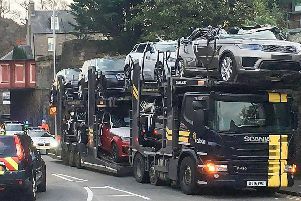 Residents of a Viewpark street have been complaining of disturbances caused by large numbers of HGV lorries passing through the area. 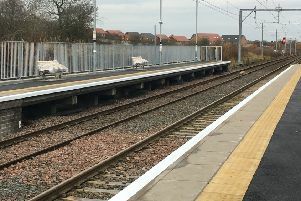 Work on a £2m investment to upgrade Carfin station as part of the wider electrification of the railway line through the North Lanarkshire town is nearly complete. 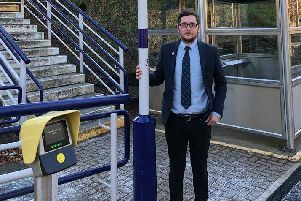 Motherwell South East and Ravenscraig councillor Kenneth Duffy has successfully had a ticket machine installed at Airbles train station.